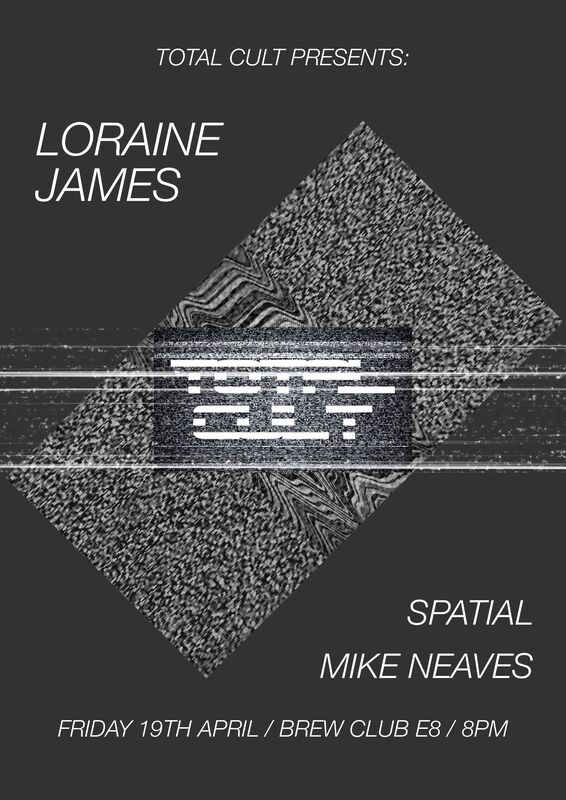 The June Kammer Klang is a double event centred loosely around Danish composers Else Marie Pade and Henning Christiansen, who variously pioneered mid-twentieth century electronic music and cross-genre intermedia Fluxus experiments. “The sounds outside became concrete music, and in the evening I could imagine that the stars and the moon and the sky uttered sounds and those turned into electronic music.” – Else Marie Pade. Increasingly recognised as Denmark’s first composer of electronic music, Else Marie Pade imagined “aural pictures” during a childhood afflicted by illness, and later learned jazz piano. Operating within the Danish resistance in the Second World War while still a teenager, she was captured by the Nazis and imprisoned in the Frøslevlejren internment: an experience which must have had a long-lasting and damaging effect since it undermined her post-war attempts to train as a classical pianist. 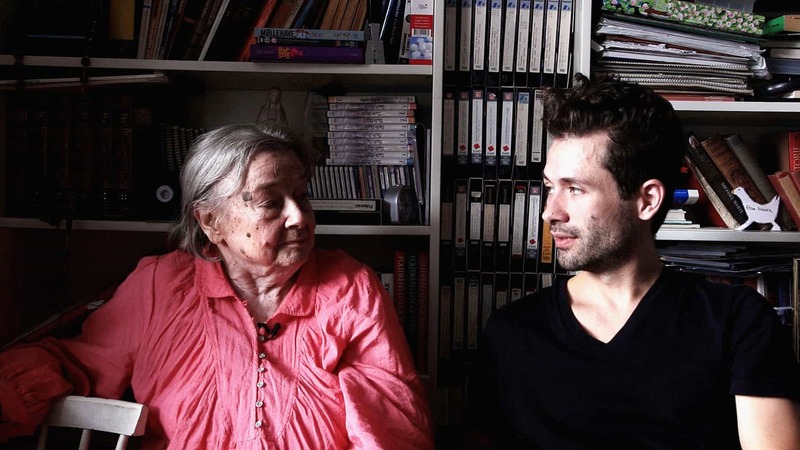 Undaunted, she concentrated on composing instead: finding her particular niche after hearing a 1952 Danmarks Radio programme on Pierre Schaeffer’s musique concrète and realising that he’d given aural shape to the same ideas she’d had as a child. From the mid-1950s she was in at the start of art programmes on Danish television, establishing a lifelong position for herself both as a Danmarks Radio producer and as a pre-eminent radio and television composer (at a time when that strand of musical work offered as much genuine creative opportunity as anything in the avant-garde). Over the course of her lifetime Pade produced a wide variety of sensuous, stimulating electronic compositions to entwine with various broadcast work: avant-garde documentary work, audiovisual ballet and more. Having studied with Schaeffer during the 1950s, she also attended the Internationale Ferienkurse für Neue Musik in Darmstadt during the 1960s and early 1970s, studying under Karlheinz Stockhausen, Pierre Boulez and György Ligeti (and impressing Stockhausen enough that he’d use her own ‘Glass Bead Game’ piece as a lecture topic). Apparently taken for granted in her home country, Pade’s reputation was greater abroad – her work was eventually compiled in a three-LP retrospective on Important Records (‘Electronic Works 1958-1995’) in 2014, two years before her death. “…”Soarings” is a rough translation of the Danish word “svævninger” – a word coined by Pade to encompass both the phenomenon of different frequencies colliding to make an interference beat, and the more poetic image of soaring through the air. The ‘Soarings’ salon event is a special opportunity to hear more about her work via talks, film screening and discussion. “The evening begins with a talk from artist and composer Jacob Kirkegaard, a long-time friend and colleague of Pade’s. 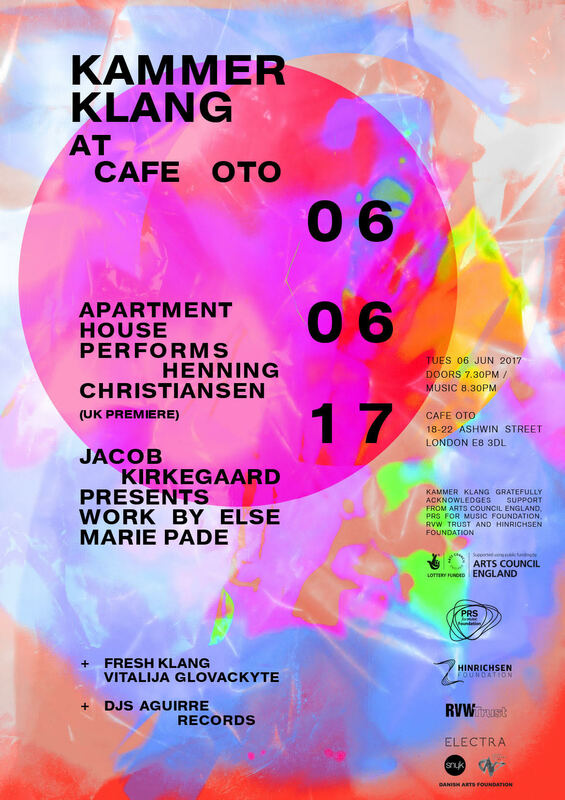 Jacob will speak about Pade’s life and work from his unique perspective, having both produced her three-LP retrospective and collaborated with her on their joint composition ‘Svævninger’ (released by Important Records in 2012, and from which the evening takes its name). His presentation will include new images (including recently digitised scores) never previously shown in public. “The evening will include the UK premiere of Pade’s extraordinary audiovisual piece ‘En dag på Dyrehavsbakken’: one of her very earliest works, which was first broadcast in 1955 by DR (the Danish Broadcasting Corporation). It consists of pictures and sounds recorded over two summers at Dyrehavsbakken, near Klampenborg in Denmark, and also includes electronically-produced sine tones and echo effects. This makes it the first piece of musique concrete and electronic music made by a Danish composer. Jacob Kierkegaard returns for the full Kammer Klang show the following night, where he’ll be presenting Pade’s 1962 work ‘Faust Suite’, generally considered her masterpiece and described by Jennifer Hor of ‘The Sound Projector’ as “beautiful and mysterious, elegant and eerie music that can express deep solitude or wonder… a secret three-dimensional universe where the most amazing experiences may be had.” Over half an hour of sensually chiming oscillator churn (with nimble, challenging digressions of timbre, tone and emphasis), it places Pade’s work in parallel to the electrophonic imaginings of Delia Derbyshire and Daphne Oram – similarly thoughtful, similarly detailed and discursive; part of a wave of highly individual and original female composers and sonic réalisatrices with much of their work taking place within broadcast media, dancing apart yet in step. The track above stems from an eighteen month residency Vitalija spent with modern chamber ensemble Apartment House, who are also contributing to the evening in a seven-piece formation of Gordon MacKay (violin), Lucy Railton (cello), Frank Gratkowski (bass clarinet), Simon Limbrick (percussion), Kerry Yong (keyboard/piano), Loré Lixenberg (voice) and AH founder Anton Lukoszevieze as conceptualizer and director. They’ll be presenting the UK premiere of Anton’s adaptation of ‘Requiem of Art (NYC) – Fluxorum Organum’, a Henning Christiansen piece originally performed in 1967 (and reworked three years ago by Anton for an Ultima New York performance). The month’s Kammer Klang DJ slot is taken care of by representatives of Belgian record label/mail order distributors Aguirre who release and/or stock a wide range of electronic, ambient, experimental to rock, jazz, new wave and reggae. (including Pade and Christiansen recordings plus reissues from the revered French avant-garde record label Shandar. They’ll be playing various selections both from their catalogue and from their enthusiasms.